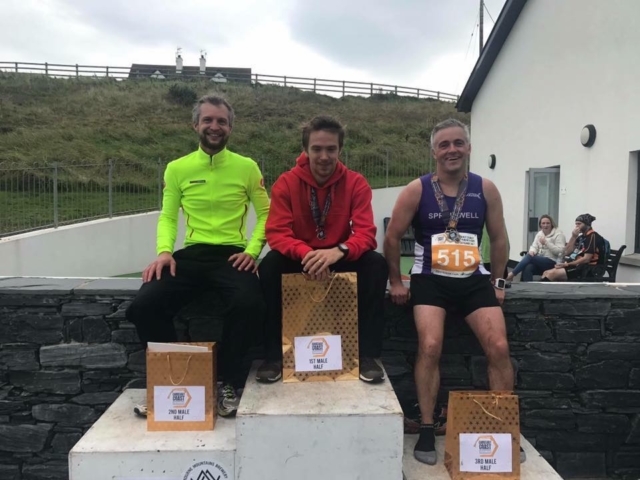 Congratulations to Riada TC members Ross Armstrong and Sonia Knox who placed 3rd overall in their respective half-marathon races in the beautiful but challenging 26extreme Causeway Coast events. 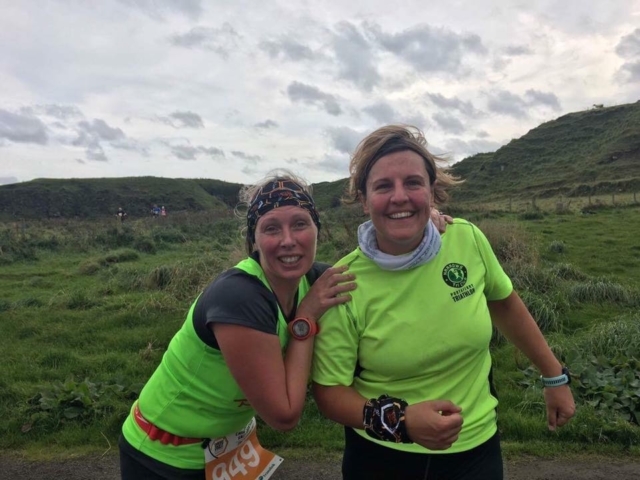 Well done also to Norma Snelling (new PB) and to Paul Esler who completed his first marathon distance to raise money for autism NI. 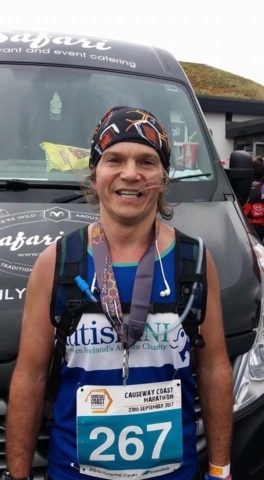 If you would like to read Paul’s story and/or donate please click on the link below. Also in picture Hilary Faith.